SourcePoint celebrates National Senior Center Month as part of the National Council on Aging’s (NCOA) initiative to promote a positive image of aging. This year’s theme, Building Momentum, commends centers with innovative programs that change the perception of aging and create important community resources for aging expertise. 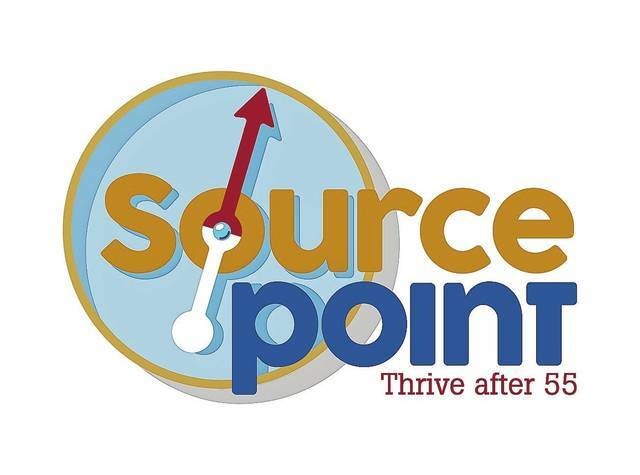 Throughout September, SourcePoint invites current and prospective members to “live the possibilities” by participating in a variety of new programs that focus on wellness, creativity, education, and social connection. Programs include free pool walking sessions, water walking with an occupational therapist, a lunch-and-learn presentation by OhioHealth, visiting artist workshops, educational lectures, and more. Other special events include SourcePoint’s annual Grandparents Day event Saturday, Sept. 8, the National Day of Encouragement Wednesday, Sept. 12, Senior Day at the Delaware County Fair Tuesday, Sept. 18, and a group photograph Wednesday Sept. 19 at 12:15 p.m. at SourcePoint. The NCOA’s national celebration of senior centers began in 1979 with Senior Center Week celebrated in May. The concept gained support of other aging organizations, as well as the Senate and the House Select Committee on Aging. In 2007, NCOA designated the entire month of September Senior Center Month. SourcePoint’s enrichment center, 800 Cheshire Road, Delaware, is open Monday through Thursday, 8 a.m. to 8 p.m., Friday, 8 a.m. to 5 p.m., and Saturday, 8 a.m. to noon. Walk-ins are welcome to take a tour. Learn more at MySourcePoint.org/EC or call 740-363-6677.